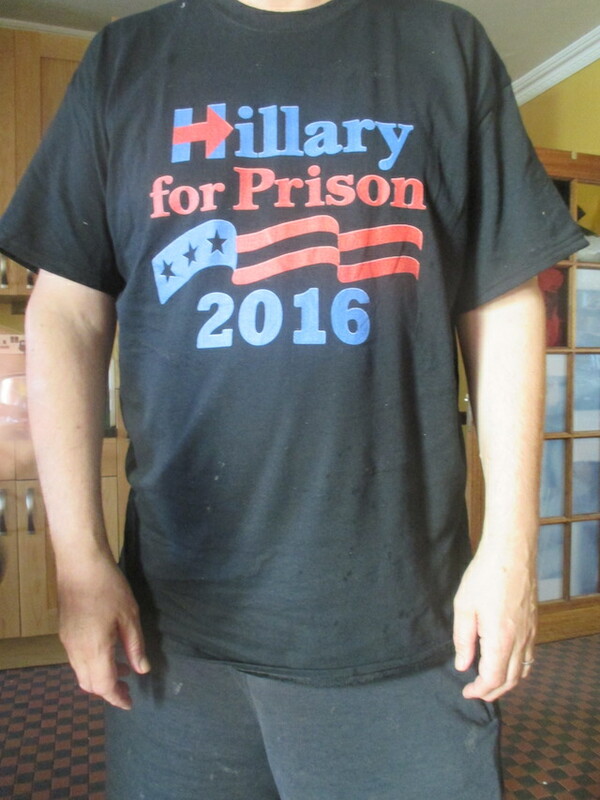 Photo article: Can I now wear my Hillary for Prison T-Shirt here in Bristol? Bristol is the sort of left leaning City where the patronising middle classes agree with Matt Frei that ALL Trump supporterrs are racists. They agree with Hillary Clinton that anyone voting for the GOP is a "deplorable". Naturally we Brexit voters were also termed ignorant racists by the bien pensants of the South West. Put it this way: I really don't feel as if I am in my ideologocal home here. I want to stand shoulder to shoulder with my Brexit supporting comrades in Gateshead who do not think that loving your country and wanting it to be free is something to be ashamed of. 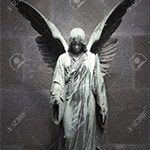 I want to link arms with God fearing, hard working, tax paying, gun owning patriots in the flyeover states as they seek to take back their country from the coastal liberal elites who have presided over a mass trabnsfer of wealth from the 99% to the 1%. And so I want to wear my Hillary for Prison T-shirt with pride. Until today, doing so here in Bristol risked a lynching because, if the effete Bristolians looked up from their organic latte's as they read the Guardian, and saw a Trump supporter they could not hide their contempt for a "deplorable." 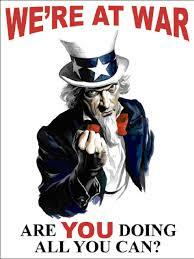 But as someone who wears the tag deplorable with pride I wonder if on this day, as it now seems just possible that, thanks to the heroic FBI, Hillary will indeed go to prison, is it right to "come out" as a Trumpster? Perhaps the bien pensants will accept that we deplorables were right all along and now join me in a choris of "lock her up! lock her up!" I doubt it. So distorted are the values of the liberal elite that they would rather vote for a criminal than a conservative.